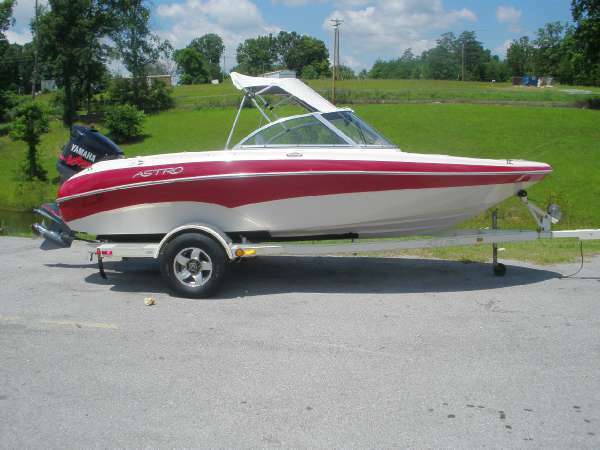 This is a 1978 Procraft in good shape, 15' length, 9.9. HP Mercury motor, 45 lb thrust, Minnkota edge 12 v (new). New autocraft trolling motor battery 160 amp hours. Two depth/fish finders: One Humminbird TR101 at console and one new Humminbird Helix 5 DI at bow ( also has transducer shield on Trolling motor). 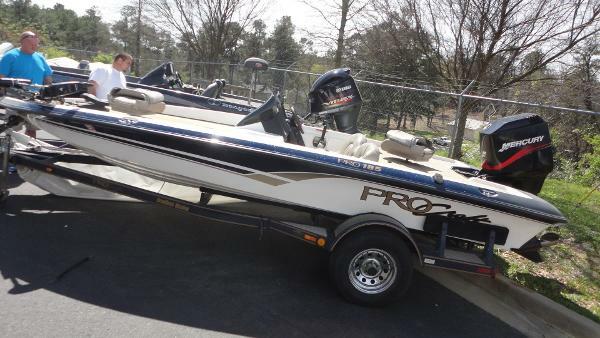 New fishing seats, pedestals and carpet (rear lids need carpet, I have the carpet for them). All new items listed were bought this year. All lights and trailer good. It has good tires. 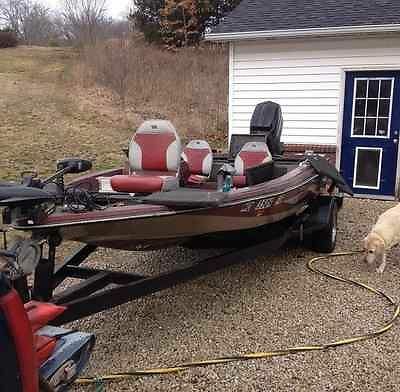 Boat is ready to go fishing. Boat has clear title. 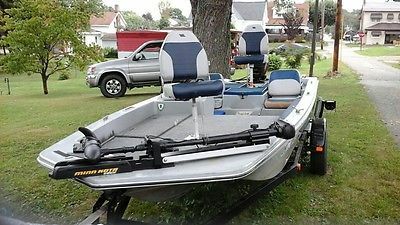 2016 Aries RAM 204 Pro Edition 250 Mercury ProXST 2016 Aries RAM 204 Pro Edition This one is still like new and has a lot of motor warranty remaining. 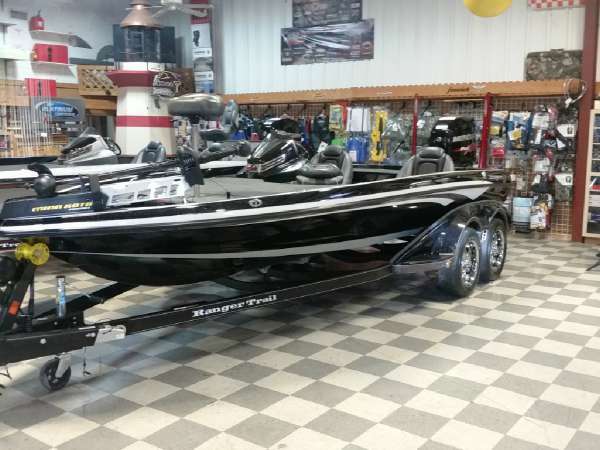 Comes with Humminbird elecctronics and wired for Lowrance as well, Minn Kota 80# Fortrex trolling motor, custom trailer and spare tire. 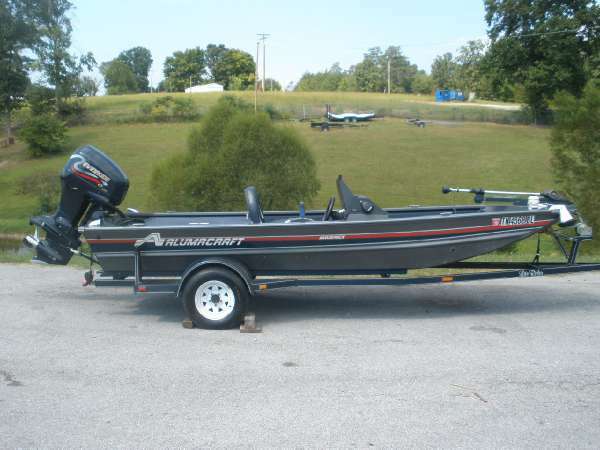 We always have New and used boats available from such manufacturers as Ranger Bass Boats for sale,Ranger Aluminum boats for sale. Stratos bass boats for sale, Nitro bass boats for sale, Tracker boats, Sun Tracker pontoons, Chaparral, Tahoe,Ranger Pontoons and more.Triton bass boats for sale, Whether it s a high performance bass boat, aluminum boat, fishing boat, runabout, bow rider, pontoon, utility boat, jon boat or hunting boat, We have something to meet your boating needs. We are located in White Bluff, Tennessee We are near Nashville Tennessee & Clarksville Tennessee, well worth the trip whether you are traveling from Indiana, Illinois, Ohio, Alabama, Kentucky, Arkansas, Mississippi, West Virginia, North Carolina, South Carolina, Georgia, the Florida panhandle or even Knoxville, Chattanooga or Memphis, Tennessee. We can arrange transportation to almost anywhere in the United States and will be happy to get a quote for you. So, no matter if you are in New York, Missouri, Michigan, Oklahoma, Texas, Kansas, Pennsylvania, Wisconsin, Virginia, California, Arizona or Washington, if you cannot come and pick it up, we can bring it to you. Whether you are coming from KY, IN, MI, AL, OH, IL, MS, AR, SC, NC, GA, FL, NY, CA, or anywhere else in the U.S.A. or Canada, we will make it worth the trip! Please visit our website to see all of our inventory and learn more about us at teamcandomarine.com C&O Marine has been in the same location for over 24 years. We do Fiberglass Boat Repair, Aluminum Boat Repair and Boat Trailer Repair. We sell new boats by Ranger,Ranger aluminum, Ranger Pontoons, Nitro,Tracker, Tahoe, Bullet, Stratos, WE HAVE USED & NEW BOATS IN STOCK! We sell Evinrude, Mercury and Yamaha Motors. We sell all types of boat parts for Allison, Aries, Stratos, Sprint, Dyna-trac, Ebbtide, Winner, Rebel, Javelin, Procraft, Astro, Nitro, Ranger, Triton,Glastron, Sugarsand, Gekko, Tahoe, Tracker, Momba, War-Eagle, Polar-Kraft, Mercury, VolvoPenta, Mercruiser, Evinrude, Johnson and Yamaha motor parts & accessories and Lowrance, Humminbird, Garmin, Vexilar, Bottom Line, MotorGuide plus a limited supply of Honda and Suzuki. We are factory trained to work on Mercury, Mercruiser, Volvo-Penta, Yamaha (5 star), Evinrude, Johnson, MinnKota and MotorGuide. We are Cando Marine Were here for any of your sales and service needs and if you've had damage to your boat, we work with all insurance companies to get your boat or watercraft back to you in better shape than before. Best of all, we are insured, bonded and guarantee our work! WE BUY BOATS! Consignment Sales - - Motor has warranty. 1988 Bayliner 1710 Trophy w85HP wTrlr 1988 Bayliner 1710 Trophy with 85Force, MotorGuide 46, Humminbird 561, Stereo, this is a fishing or playing Can fish or play . Boat is in good shape, Runs good. machine.Water ready. Trades Welcome. We sell new boats by Nitro,Tracker,Sun-Tracker Tahoe, Bullet, War-Eagle,Stratos,Ebbtide,Caravelle,Key largo, and the new Falcon, with more brands to come! We often have used boats available from such manufacturers as Triton, Ranger, Stratos, Nitro, Tracker, Sun Tracker, Chaparral, Tahoe and more. Whether it s a high performance bass boat, aluminum boat, fishing boat, runabout, bow rider, pontoon, utility boat, jon boat or hunting boat, we have something to meet your boating needs. We are located in White bluff,and Gallatin, Tennessee (near Nashville), and are well worth the trip whether you are traveling from Indiana, Illinois, Ohio, Alabama, Kentucky, Arkansas, Mississippi, West Virginia, North Carolina, South Carolina, Georgia, the Florida panhandle or even Knoxville, Chattanooga or Memphis, Tennessee. We can arrange transportation to almost anywhere in the United States and will be happy to get a quote for you. So, no matter if you are in New York, Missouri, Michigan, Oklahoma, Texas, Kansas, Pennsylvania, Wisconsin, Virginia, California, Arizona or Washington, if you cannot come and pick it up, we can bring it to you. Whether you are coming from KY, IN, MI, AL, OH, IL, MS, AR, SC, NC, GA, FL, NY, CA, or anywhere else in the U.S.A. or Canada, we will make it worth the trip! Please visit our website to see all of our inventory and learn more about us at teamcandomarine.com C&O Marine has been in the same location for over 20 years. We do Fiberglass Boat Repair, Aluminum Boat Repair and Boat Trailer Repair. WE HAVE USED & NEW BOATS IN STOCK! We sell Evinrude, Mercury and Yamaha Motors. We sell all types of boat parts for Allison, Aries, Stratos, Sprint, Dyna-trac, Ebbtide, Winner, Rebel, Javelin, Procraft, Astro, Nitro, Ranger, Triton,Glastron, Sugarsand, Gekko, Tahoe, Tracker, Momba, War-Eagle, Polar-Kraft, Mercury, VolvoPenta, Mercruiser, Evinrude, Johnson and Yamaha motor parts & accessories and Lowrance, Humminbird, Garmin, Vexilar, Bottom Line, MotorGuide plus a limited supply of Honda and Suzuki. We are factory trained to work on Mercury, Mercruiser, Volvo-Penta, Yamaha (5 star), Evinrude, Johnson, MinnKota and MotorGuide. We are Cando Marine with two locations!!! We’re here for any of your sales and service needs and if you've had damage to your property, we work with all insurance companies to get your boat or watercraft back to you in better shape than before. Best of all, we are insured, bonded and guarantee our work! WE BUY BOATS! 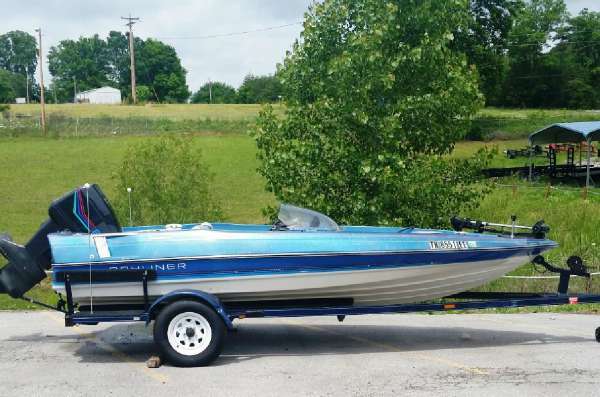 Consignment Sales - - 1988 Bayliner 1710 Trophy with 85Force, MotorGuide 46, Humminbird 561, Stereo, this is a fishing or playing machine.Water ready. 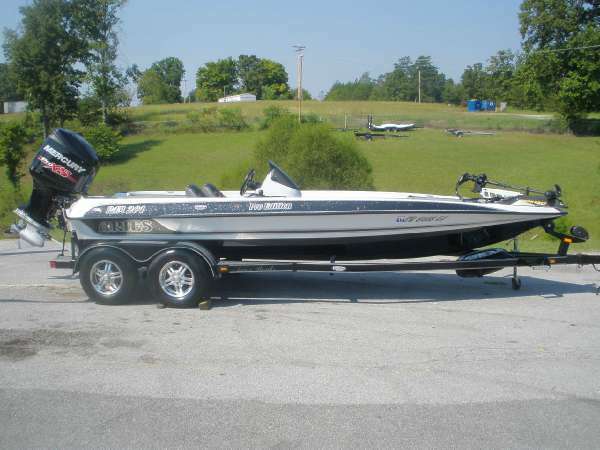 2000 Astro Boats 1852SL This one will let you play on the water without breaking the bank! 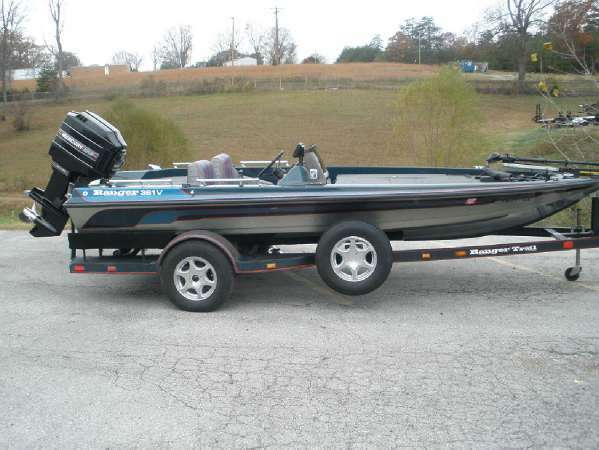 MANUFACTURER Astro Boats MODEL YEAR 2000 MODEL 1852 SL MEASUREMENTS LENGTH OVERALL 18' 3/4" BEAM 90 1/2" WEIGHT 1500 lbs. ENGINE 2001 Yamaha 150 VMax ENGINE (MAX) 150 FUEL TANK CAPACITY 27 gal. OPERATIONAL MAXIMUM PEOPLE 5 persons We sell new boats by Nitro,Tracker,Sun-Tracker Tahoe, Bullet, War-Eagle,Stratos,Ebbtide,Caravelle,Key largo, and the new Falcon, with more brands to come! We often have used boats available from such manufacturers as Triton, Ranger, Stratos, Nitro, Tracker, Sun Tracker, Chaparral, Tahoe and more. 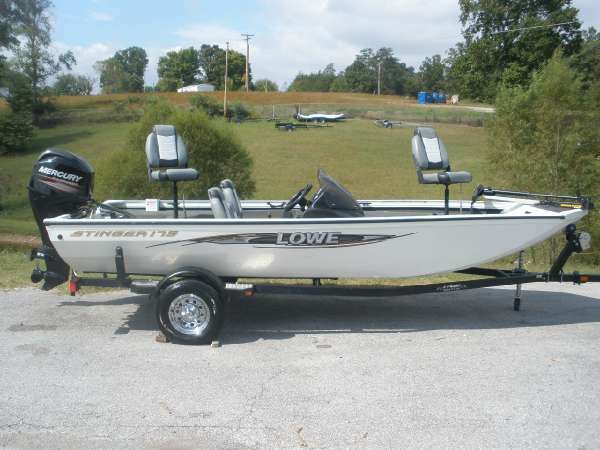 Whether it s a high performance bass boat, aluminum boat, fishing boat, runabout, bow rider, pontoon, utility boat, jon boat or hunting boat, we have something to meet your boating needs. We are located in White bluff,and Gallatin, Tennessee (near Nashville), and are well worth the trip whether you are traveling from Indiana, Illinois, Ohio, Alabama, Kentucky, Arkansas, Mississippi, West Virginia, North Carolina, South Carolina, Georgia, the Florida panhandle or even Knoxville, Chattanooga or Memphis, Tennessee. We can arrange transportation to almost anywhere in the United States and will be happy to get a quote for you. So, no matter if you are in New York, Missouri, Michigan, Oklahoma, Texas, Kansas, Pennsylvania, Wisconsin, Virginia, California, Arizona or Washington, if you cannot come and pick it up, we can bring it to you. Whether you are coming from KY, IN, MI, AL, OH, IL, MS, AR, SC, NC, GA, FL, NY, CA, or anywhere else in the U.S.A. or Canada, we will make it worth the trip! Please visit our website to see all of our inventory and learn more about us at teamcandomarine.com C&O Marine has been in the same location for over 20 years. 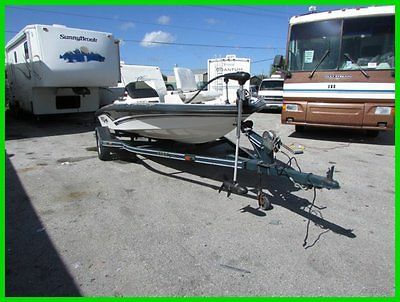 We do Fiberglass Boat Repair, Aluminum Boat Repair and Boat Trailer Repair. WE HAVE USED & NEW BOATS IN STOCK! We sell Evinrude, Mercury and Yamaha Motors. We sell all types of boat parts for Allison, Aries, Stratos, Sprint, Dyna-trac, Ebbtide, Winner, Rebel, Javelin, Procraft, Astro, Nitro, Ranger, Triton,Glastron, Sugarsand, Gekko, Tahoe, Tracker, Momba, War-Eagle, Polar-Kraft, Mercury, VolvoPenta, Mercruiser, Evinrude, Johnson and Yamaha motor parts & accessories and Lowrance, Humminbird, Garmin, Vexilar, Bottom Line, MotorGuide plus a limited supply of Honda and Suzuki. We are factory trained to work on Mercury, Mercruiser, Volvo-Penta, Yamaha (5 star), Evinrude, Johnson, MinnKota and MotorGuide. We are Cando Marine with two locations!!! We’re here for any of your sales and service needs and if you've had damage to your property, we work with all insurance companies to get your boat or watercraft back to you in better shape than before. Best of all, we are insured, bonded and guarantee our work! WE BUY BOATS! 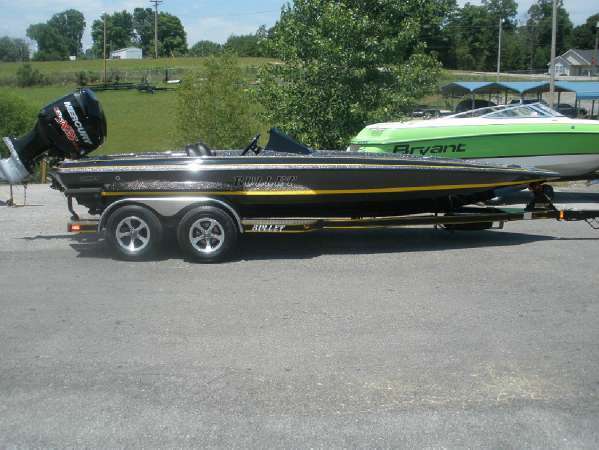 Consignment Sales - - Nice boat.Water ready! 1992 Ranger 361 V This one is clean as a pin, inside and out! New carpet, new seat. Humminbird fish finder / GPS at the console Humminbird fish finder on the bow, 24V trolling motor and custom Ranger trailer. New Steering cables, New Trailer bearings, New Carpet, Polished Newer Ranger wheels. We sell new boats by Nitro,Tracker,Sun-Tracker Tahoe, Bullet, War-Eagle,Stratos,Ebbtide,Caravelle,Key largo, and the new Falcon, with more brands to come! We often have used boats available from such manufacturers as Triton, Ranger, Stratos, Nitro, Tracker, Sun Tracker, Chaparral, Tahoe and more. 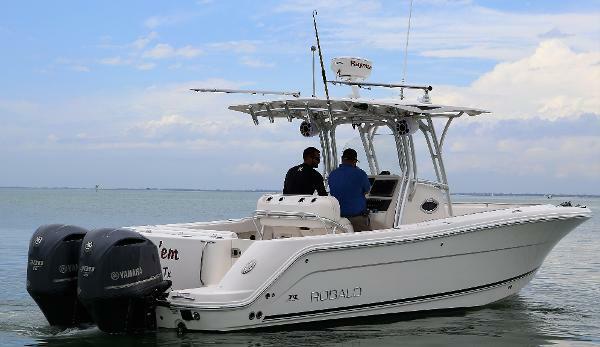 Whether it s a high performance bass boat, aluminum boat, fishing boat, runabout, bow rider, pontoon, utility boat, jon boat or hunting boat, we have something to meet your boating needs. We are located in White bluff,and Gallatin, Tennessee (near Nashville), and are well worth the trip whether you are traveling from Indiana, Illinois, Ohio, Alabama, Kentucky, Arkansas, Mississippi, West Virginia, North Carolina, South Carolina, Georgia, the Florida panhandle or even Knoxville, Chattanooga or Memphis, Tennessee. We can arrange transportation to almost anywhere in the United States and will be happy to get a quote for you. So, no matter if you are in New York, Missouri, Michigan, Oklahoma, Texas, Kansas, Pennsylvania, Wisconsin, Virginia, California, Arizona or Washington, if you cannot come and pick it up, we can bring it to you. Whether you are coming from KY, IN, MI, AL, OH, IL, MS, AR, SC, NC, GA, FL, NY, CA, or anywhere else in the U.S.A. or Canada, we will make it worth the trip! Please visit our website to see all of our inventory and learn more about us at teamcandomarine.com C&O Marine has been in the same location for over 20 years. We do Fiberglass Boat Repair, Aluminum Boat Repair and Boat Trailer Repair. WE HAVE USED & NEW BOATS IN STOCK! We sell Evinrude, Mercury and Yamaha Motors. We sell all types of boat parts for Allison, Aries, Stratos, Sprint, Dyna-trac, Ebbtide, Winner, Rebel, Javelin, Procraft, Astro, Nitro, Ranger, Triton,Glastron, Sugarsand, Gekko, Tahoe, Tracker, Momba, War-Eagle, Polar-Kraft, Mercury, VolvoPenta, Mercruiser, Evinrude, Johnson and Yamaha motor parts & accessories and Lowrance, Humminbird, Garmin, Vexilar, Bottom Line, MotorGuide plus a limited supply of Honda and Suzuki. We are factory trained to work on Mercury, Mercruiser, Volvo-Penta, Yamaha (5 star), Evinrude, Johnson, MinnKota and MotorGuide. We are Cando Marine with two locations!!! We’re here for any of your sales and service needs and if you've had damage to your property, we work with all insurance companies to get your boat or watercraft back to you in better shape than before. Best of all, we are insured, bonded and guarantee our work! WE BUY BOATS! Consignment Sales - - Nice boat.